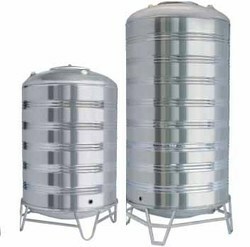 Pioneers in the industry, we offer stainless steel storage tanks, ss vertical tanks and horizontal storage tanks from India. 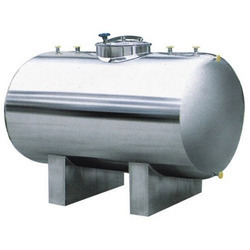 Owing to the efforts of our dedicated team of professionals, we have been constantly engaged in offering the best quality Stainless Steel Storage Tanks to our clients. 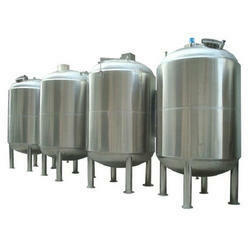 We are engaged in offering a quality approved range of SS Vertical Tanks to our clients. Capacity 5000-10000 L, As Required. As a quality focused firm, we are engaged in offering a high-quality range of Horizontal Storage Tanks to our clients.